I've been having Jake for breakfast and lunch for the past 8 days. I know the flyer told me to start slowly, but after the first day went fine (only 1 meal of Jake for breakfast only) I just went for it. I'm not planning to go for a 100%, keeping it at 2 meals per day. So far I'm loving it. It's strange how I don't feel full, but also have no hunger whatsoever, as if my stomach doesn't exist anymore. I feel more energetic and the best of all for me is the extra time I have on my hands. It made me realise how much time I was wasting on groceries, cooking, eating and cleaning. It's incredible, it's I've kicked a habit, this one being crappy food. I'm still waiting for the catch, but if there is none, I'm hooked. It took about a month for my body to get used to eating 2 Jakes per day. I'd get the runs when I'd have more than 1 per day for the first month or so. Have to admit that my diet was quite terrible before I started Jake. I totally recognise the non-existing stomach thing going on. In the beginning, I used be satiated but still crave food, mentally. Now I've started to dislike feeling physically full and the mental cravings are gone which is nice. I still enjoy a good binge from time to time. I mainly use Jake Light for breakfast. One meal is just enough to keep me full until the office lunch break. I knew I had busy day Friday so I brought Jake for lunch as well, but noticed I got a bit hungry by the end of the day. Think I'll order some Original with my next order, see how that goes. 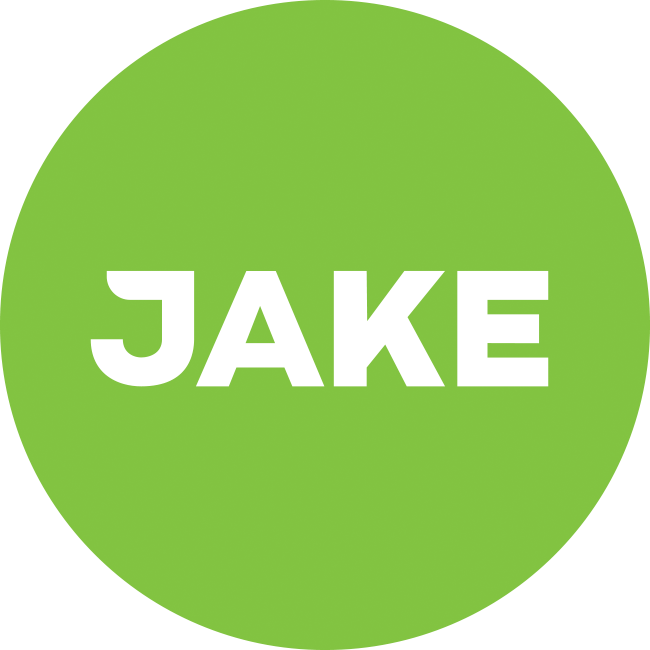 Anyone having different Jakes on a day? Yes I actually bought all three different shakes with the idea of having Jake Light for breakfast, as I'm not really big on breakfast, and Jake Original/Jake Sports for lunch (depending on my activity level of that day). Now I generally find myself just having Light because I like the taste best. Some extra vitamins and minerals can't hurt (I believe). Great to see you're enjoying Jake @MrBrown! No wouldn't hurt. It's great that Jake provides all, but it's totally fine to consume some more and you won't go deficient overnight either.